In Unitarianism, you can bring your whole self: your full identity, your questioning mind, your expansive heart. Together, we create a force more powerful than one person or one belief system. 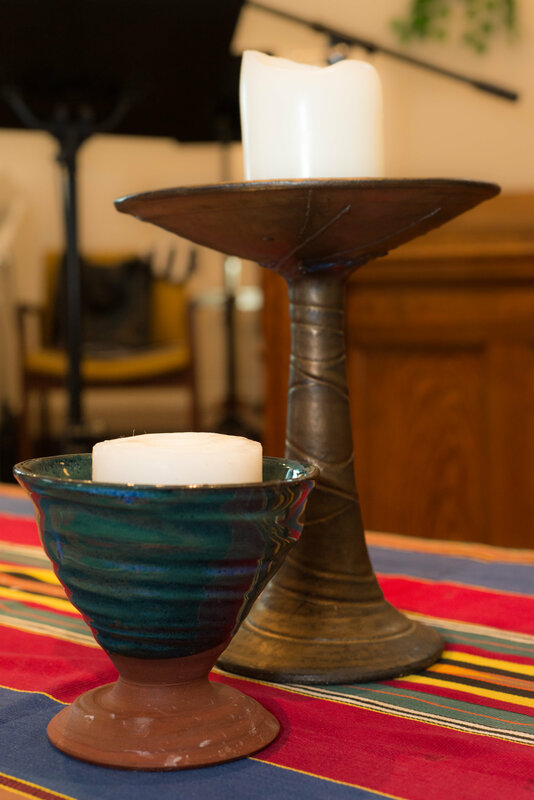 As Unitarians, we do not have to check our personal background and beliefs at the door: we join together on a journey that honours everywhere we’ve been before. 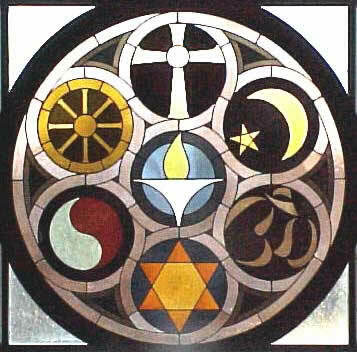 Learn more about Unitarians and Unitarian Universalists from a variety of beliefs and backgrounds: Atheist/Agnostic, Buddhist, Christian, Hindu, Humanist, Jewish, Muslim, Pagan, and more. Though we are closely related in tradition and theology to the Unitarian Universalists of the United States, we have our own Canadian identity. This is the Canadian Unitarian Council symbol, uniting the maple leaf and the flaming chalice of our free faith.